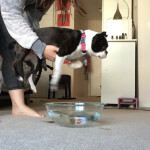 This is a funny video that is featuring two Boston Terrier dogs doing the DJs wearing costumes. 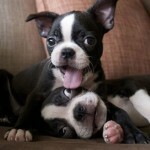 This is DJ Daisy and DJ GoGo, the Boston Terriers, head-to-head battling for the ultimate paws. 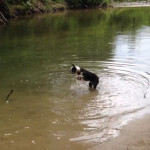 Who do you think is the best scraching dog? Maybe they both won the battle because they are both right in the beat.